1941. 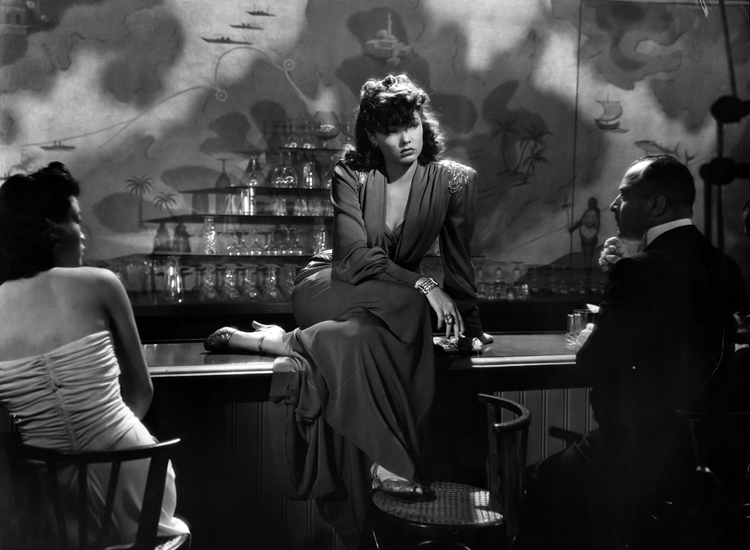 The story is set in a Shanghai gambling den, as shady as it is glitzy, whose owner, “Mother” Gin Sling, revenges herself on a British property developer by turning his spoiled and petulant daughter, Poppy (Gene Tierney), into a gambling addict. The plot is based on a play by John Colton and rapidly fell foul of the Hays Code. Director Josef von Sternberg was forced to make extensive cuts and plot changes, including turning what was originally a brothel into a casino.